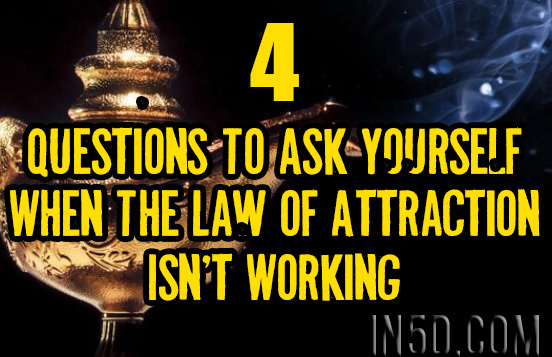 Wondering why the Law of Attraction “isn’t working” on one of your dreams? Below are a few questions to ask yourself to pinpoint your area of resistance. Once you’ve identified the source of your resistance, it’s up to you to eliminate it. With that being said, these questions should help you understand why you are where you are right now.